A 25-year-old student, who hacked Birmingham University's computers to upgrade his marks, has been jailed for four years. Imran Uddin, who was pursuing his final year in bio-science course at the University of Birmingham, increased his marks from 57 per cent to 73 per cent by stealing staffs passwords using a keyboard spying device. According to the Birmingham Crown Court, in order to steal the staffs passwords, Uddin had attached a hardware keylogger at the back of computers. The incident came into light on October 7 last year, when two staffs carried out a routine upgrade on a computer in the bio-science building. The attached devices, which could record the key strokes of anyone, were found at the back of the computers when staff removed protective casing. After that other computers of the University were checked where they found more such devices attached. 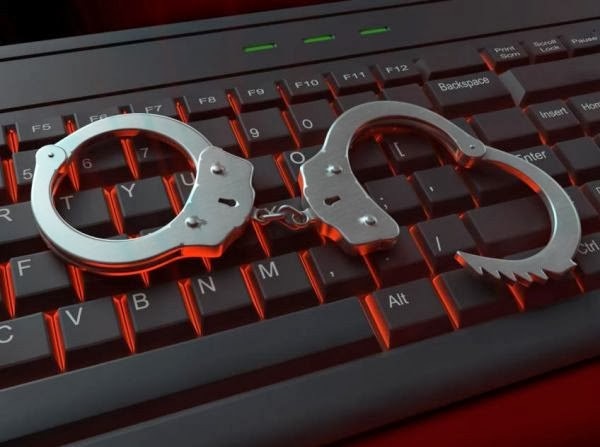 The court sent him to jail after he admitted six charges as per the Computer Misuse Act. He added that this kind of conduct has the potential to undermine public confidence in the degree system, set up by this university. “I have decided that I cannot pass a suspended sentence because there needs to be an element of deterrence," he said. Madhu Rai, the prosecuting, said that the one of the devices was attached to a computer of Christine Chapman, a staff, who had access to the University grades. Police found that Uddin had made ebay searches on his computer for keyboard cheating devices. Balbir Singh, the defending, said that Uddin, who was the first person from his family to go to University, did so because of the pressure. He could not see clearly. A spokeswoman for the Birmingham University said that they could not comment on individual cases, however, they took any criminal activity seriously and work closely with West Midlands Police. Along with the legal sanctions, students, who convicted such crimes, face misconduct investigation and ultimately face permanent exclusion.